Untextured obj file. Import into any rendering app of your choice. So lovely; thank you very much! Thank You! 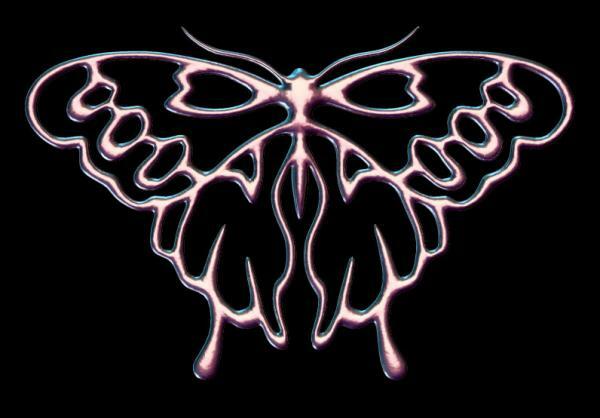 I want to use this as a tattoo but incorporate it so bump mapping will ehance it like embossing or branding! Thanks again!